They have, for now, been allotted chambers at the five-star Hotel Ashok in Chanakyapuri and given some secretarial staff there, even as officers, it is learnt, are trying to find out optional locations. 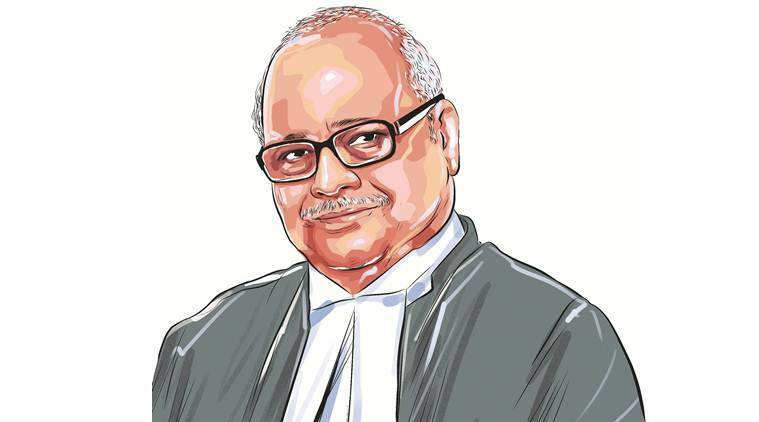 Justice P C Ghose was appointed Lokpal on March 25, and other eight members were appointed on March 27. They have, for now, been allotted chambers at the five-star Hotel Ashok in Chanakyapuri and given some secretarial staff there, even as officers, it is learnt, are trying to find out optional locations. Sources in the Department of Personnel and Training, the Central government’s coordinating agency in personnel matters, say full functioning of the new agency will take at least three months, as the appointment of more than 70 staff required will take time. While campaigning, candidates carry things such as sunglasses, water bottles etc. But Trinamool Congress candidate from Howrah, Prasun Banerjee, carries a football. Banerjee has represented India in the game for many years, and every opportunity he gets during campaigning, he calls out to his aide to hand over the football. He then asks the crowd to make some room to exhibit his still-commendable dribbling skills. Banerjee is the sitting MP from Howrah. The congress has planned media conferences in 22 cities around the country on Thursday to take the “Congress Will Deliver” manifesto, released by party president Rahul Gandhi on Tuesday, to the states. Top party leaders such as Ghulam Nabi Azad, Kapil Sibal, Kamal Nath, Rajeev Gowda, Abhishek Singhvi, among others, will fan out across the country on the day to spread ideas of the manifesto. More such events are being planned over the next few days in the states that have been left out in the first round.